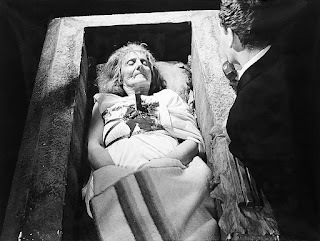 Will This Girl Ever Turn? 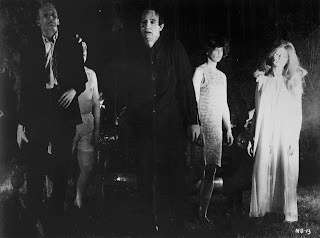 Waiting to turn into a zombie. 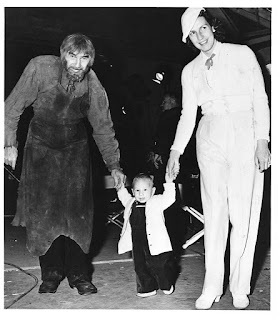 Bela Lugosi, Jr. visits his father on the set of "Son of Frankenstein". 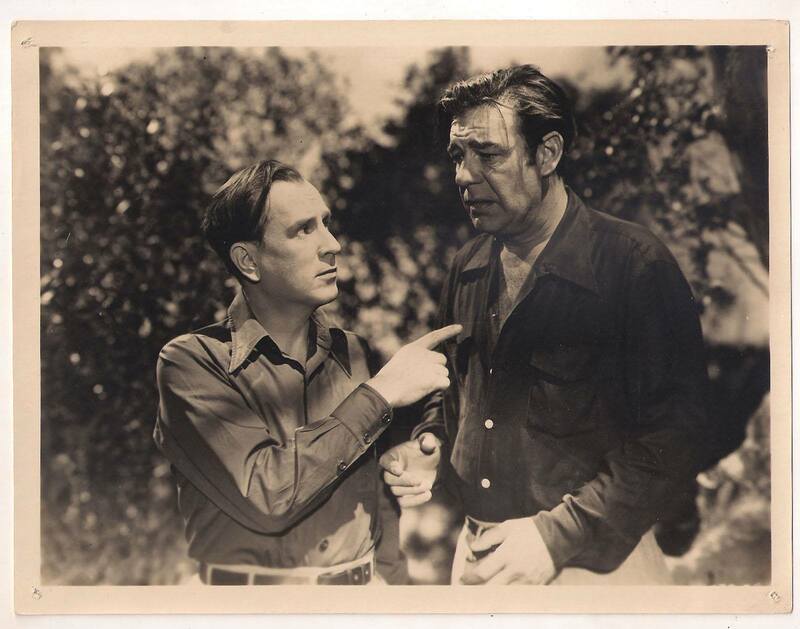 Bud Abbott and Lon Chaney, Jr. on the set of "Abbott and Costello Meet Frankenstein". 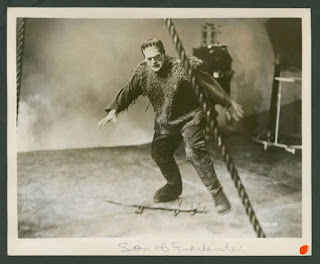 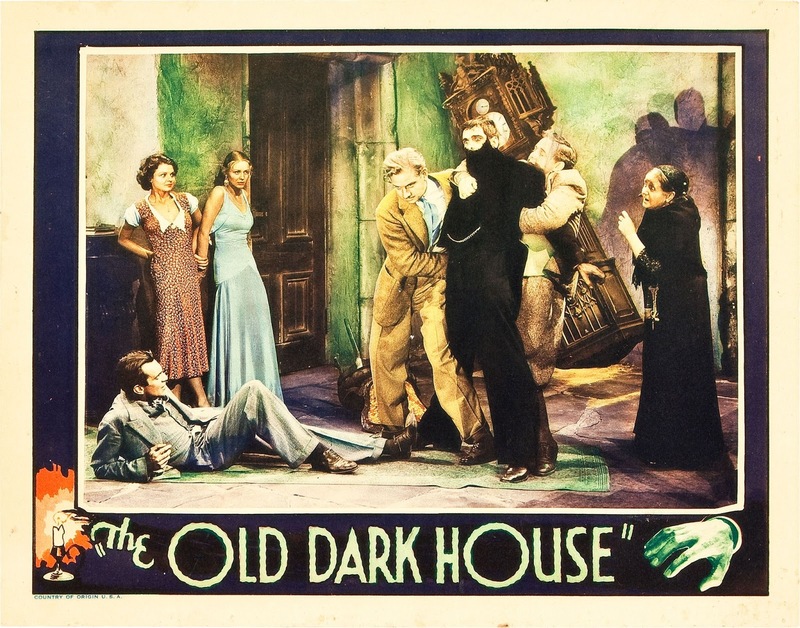 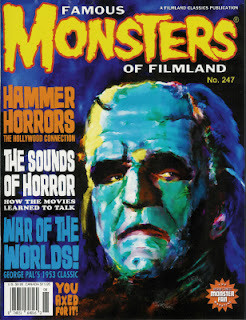 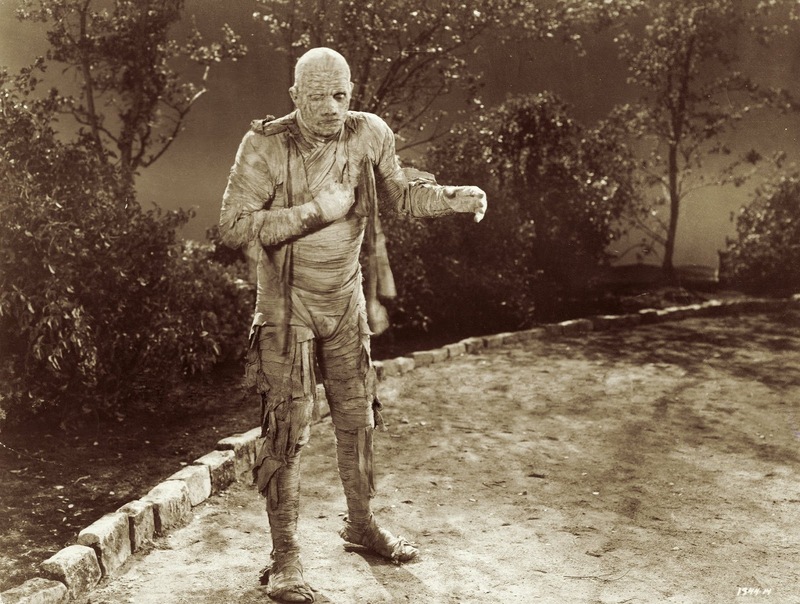 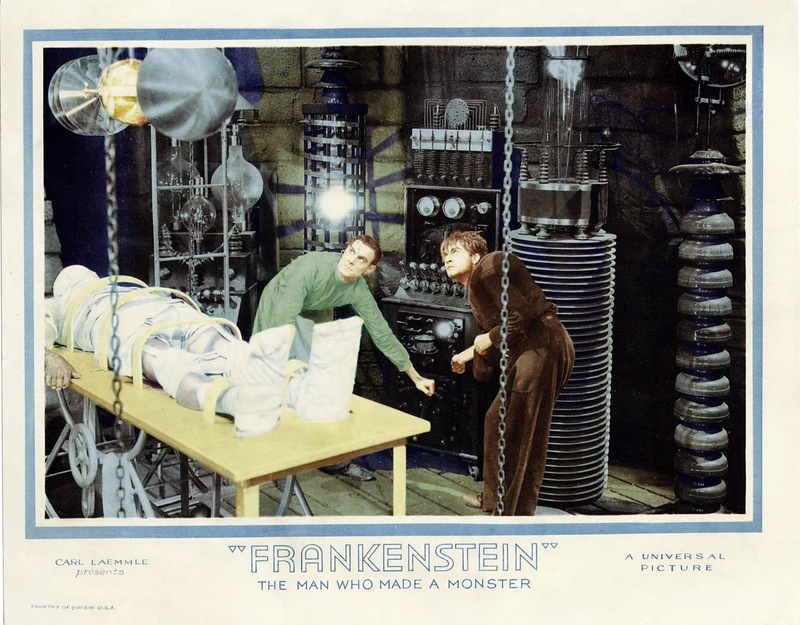 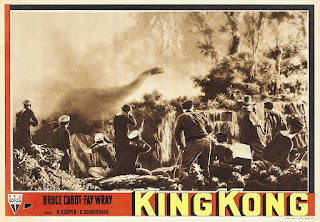 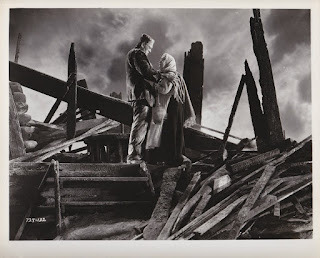 Boris Karloff in the finale of "Son of Frankenstein". The girl doesn't have much time left before she becomes one of the walking dead! 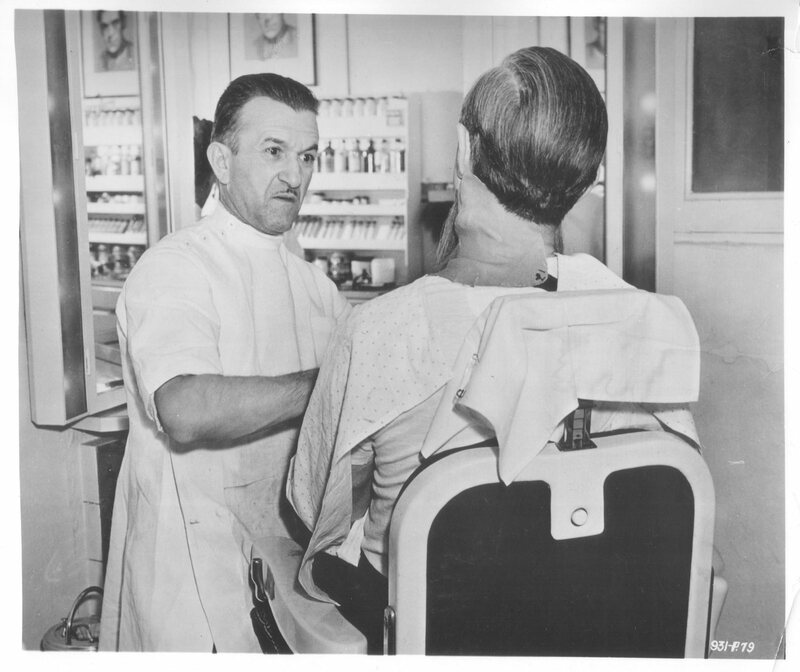 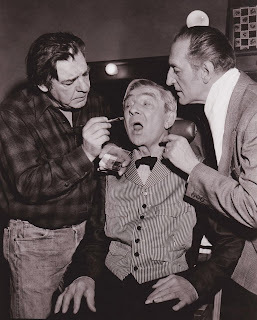 Jack Pierce works on Bela Lugosi from "Son of Frankenstein". 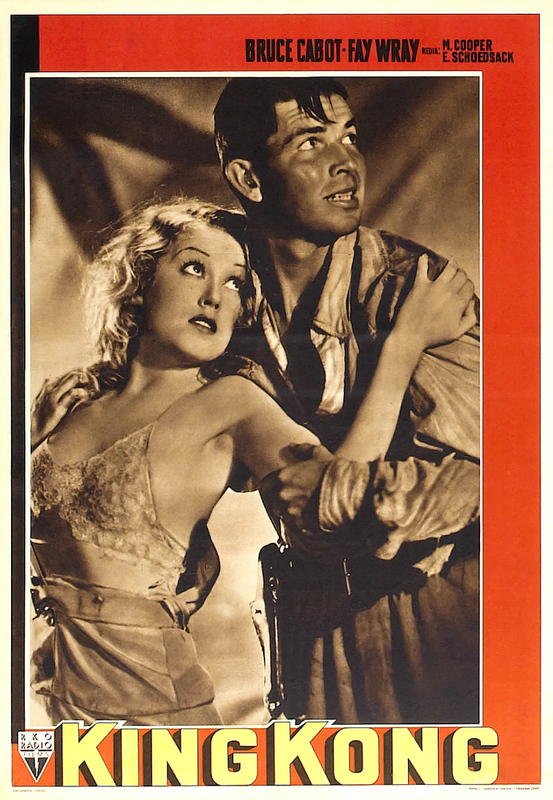 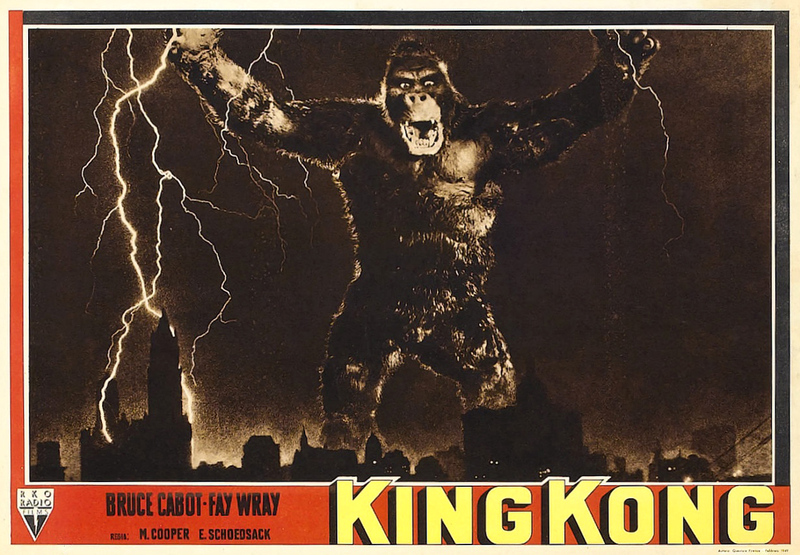 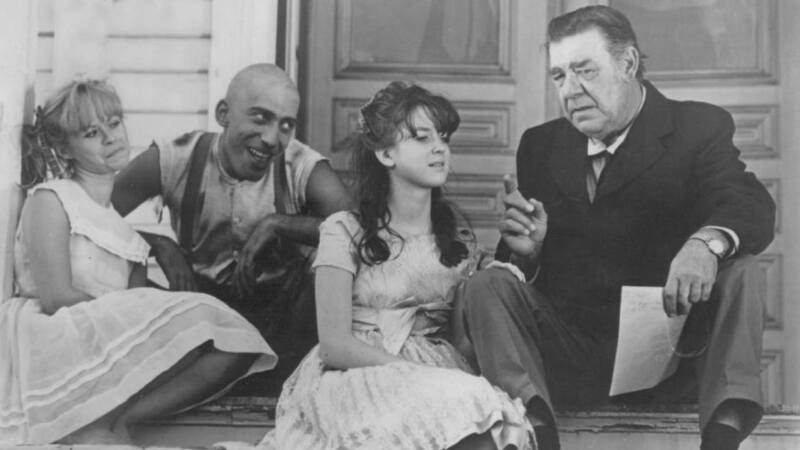 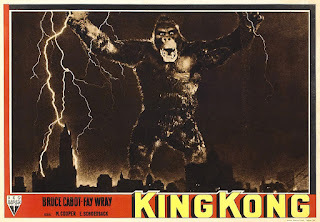 Lon Chaney, Jr. stars in "Spider Baby"! Lon Chaney, Bela Lugosi, and Basil Rathbone have a good time together on the set of "The Black Sleep". If she gets more sick, she will become one of the living dead! The Make-Up Maestro at Work! 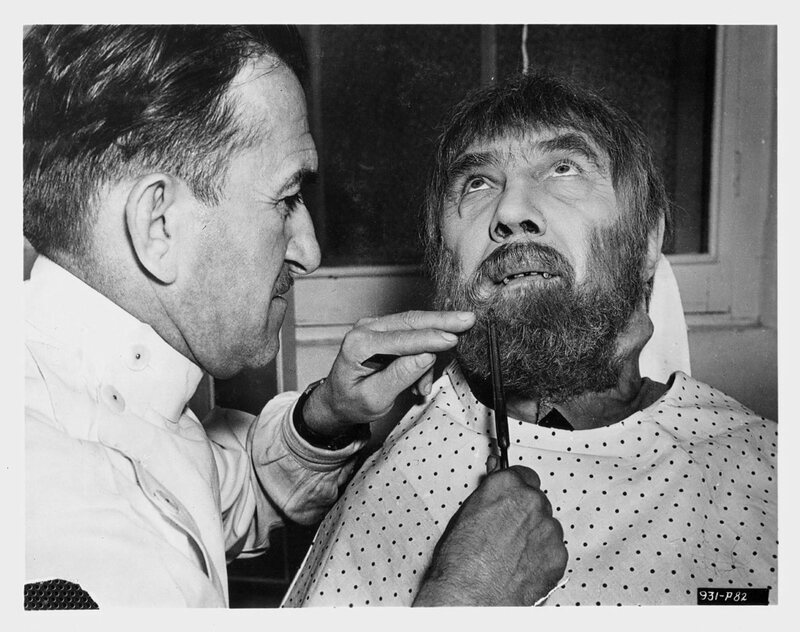 Jack Pierce in the beginning phases of turning Bela Lugosi into Ygor from "Son of Frankenstein". Try to Catch Mr. Hyde! 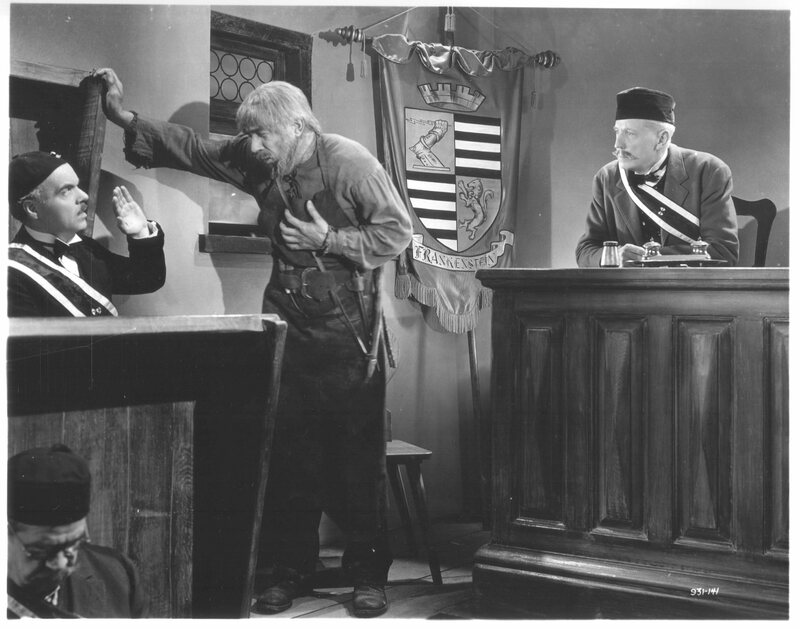 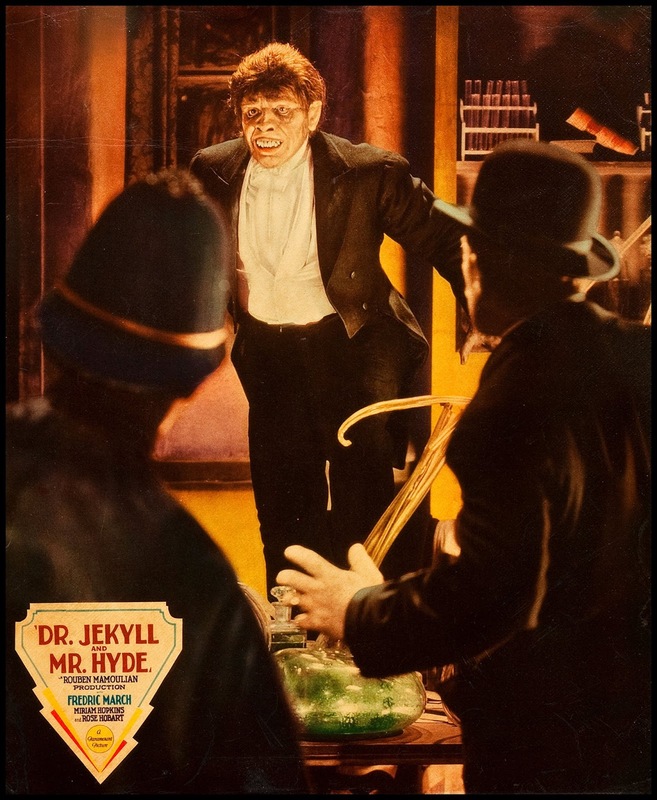 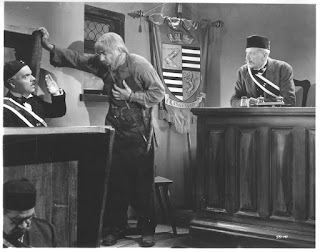 Mr. Hyde does his best to outwit the cops in "Dr. Jekyll and Mr. Hyde". 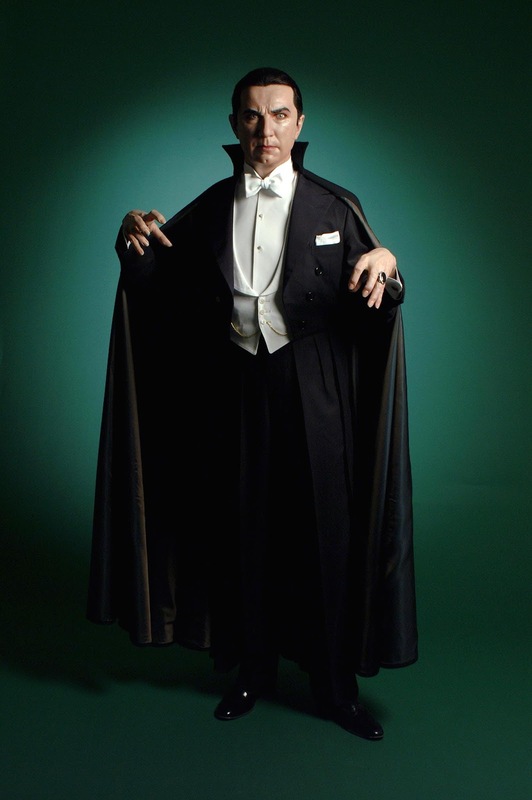 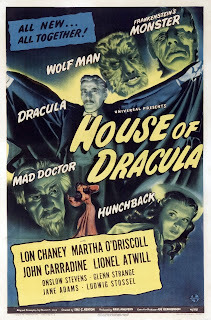 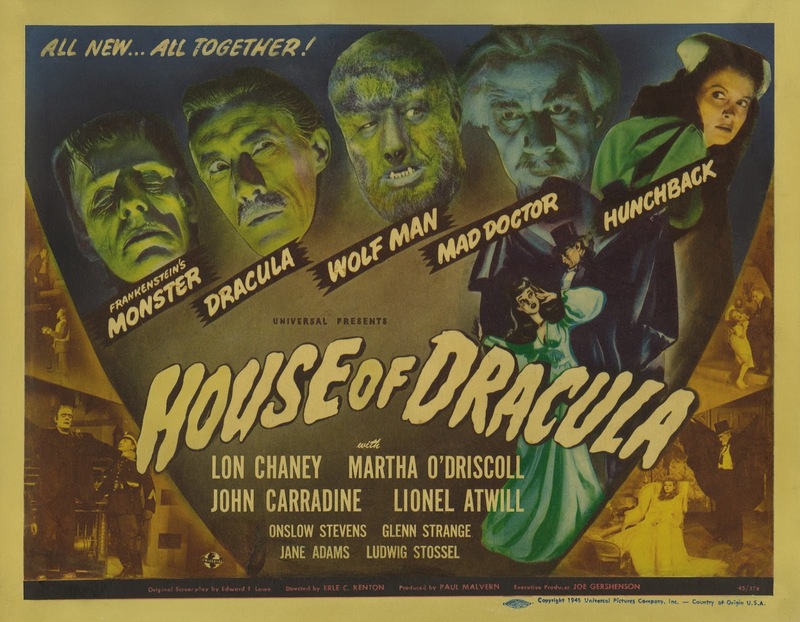 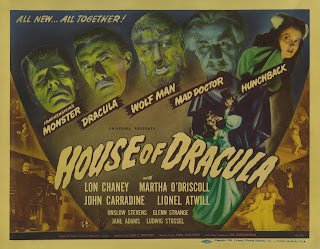 Bela Lugosi immortalized in wax as Count Dracula. 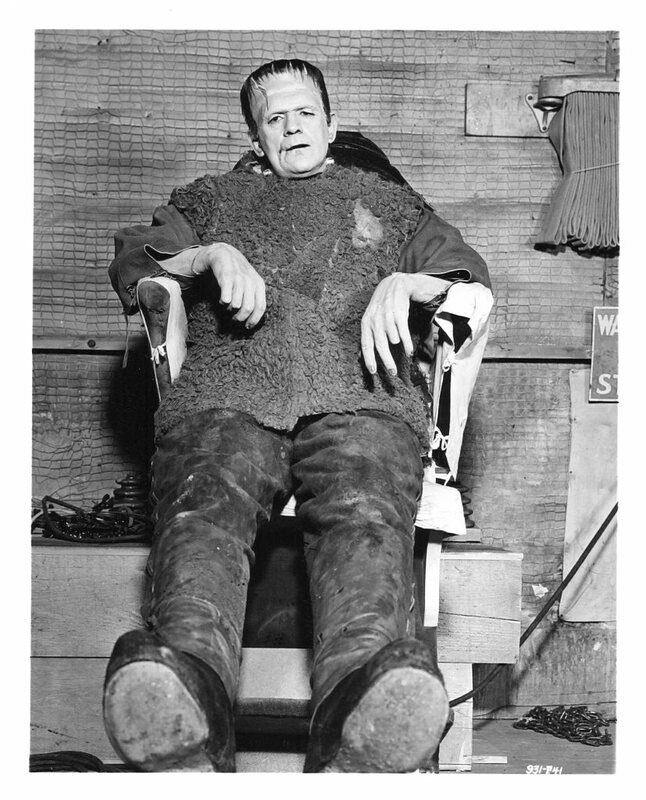 Boris Karloff in a behind the scenes shot from "Son of Frankenstein". 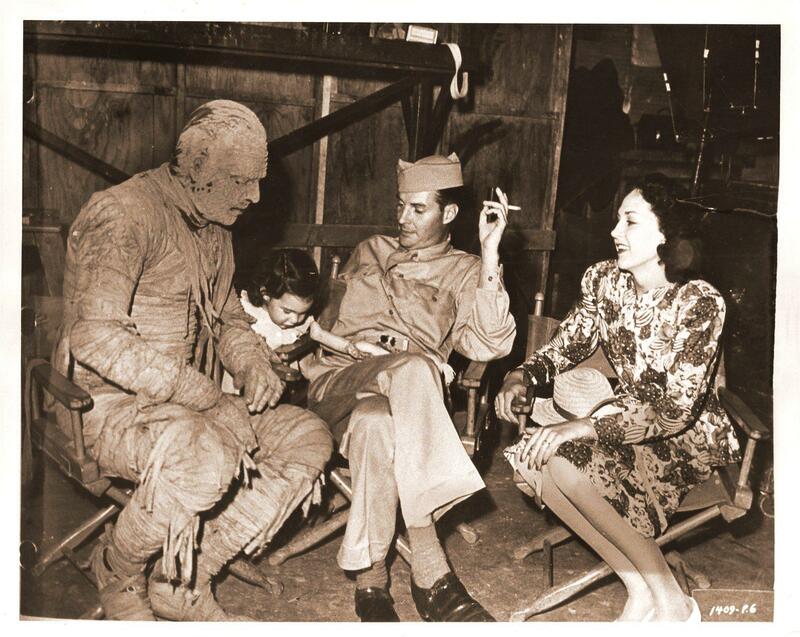 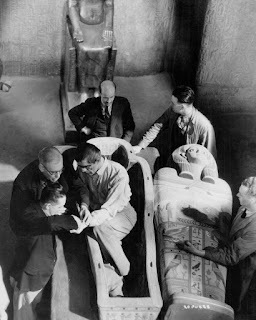 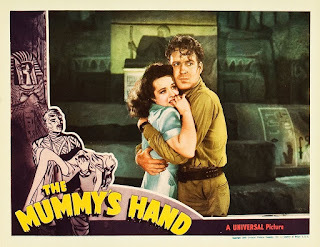 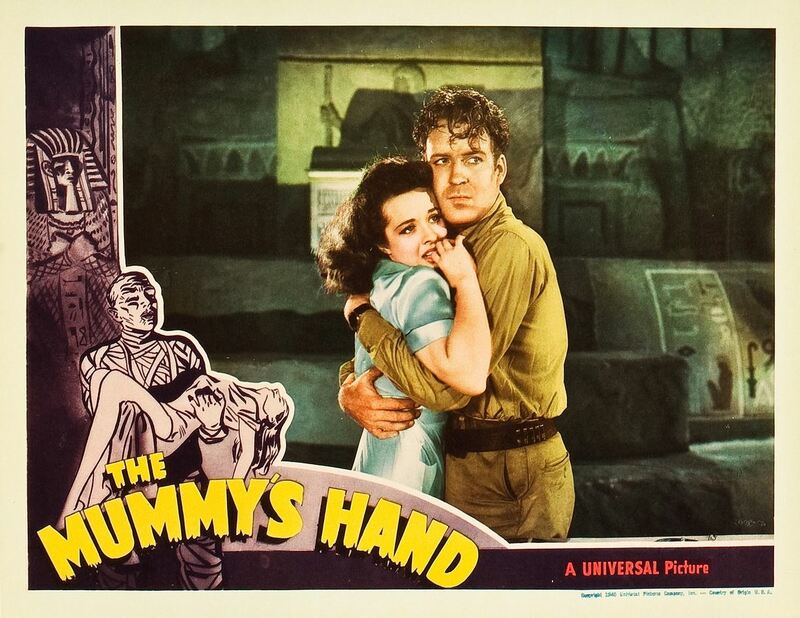 Some lucky people get to hang out with Lon Chaney, Jr. on the set of "The Mummy's Ghost". Ben does his best to keep the zombies out in "Night of the Living Dead". 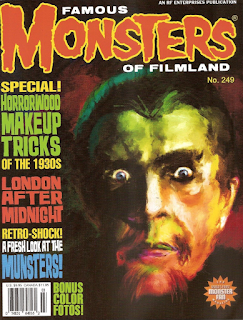 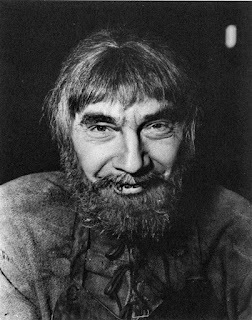 Here's a nice closeup of Bela Lugosi as Ygor from "Son of Frankenstein". 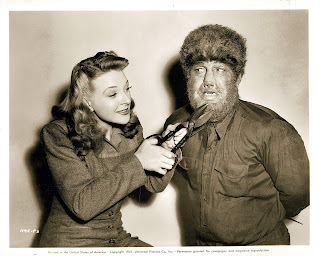 Evenlyn Ankers gives Lon Chaney, Jr. a nice shave on the set of "The Wolf Man". 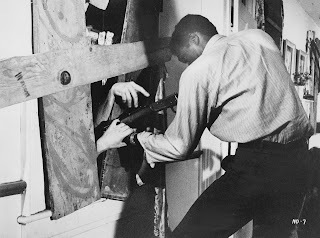 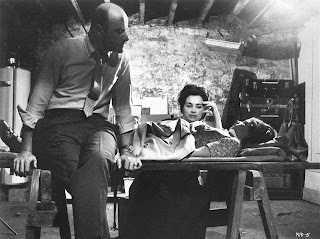 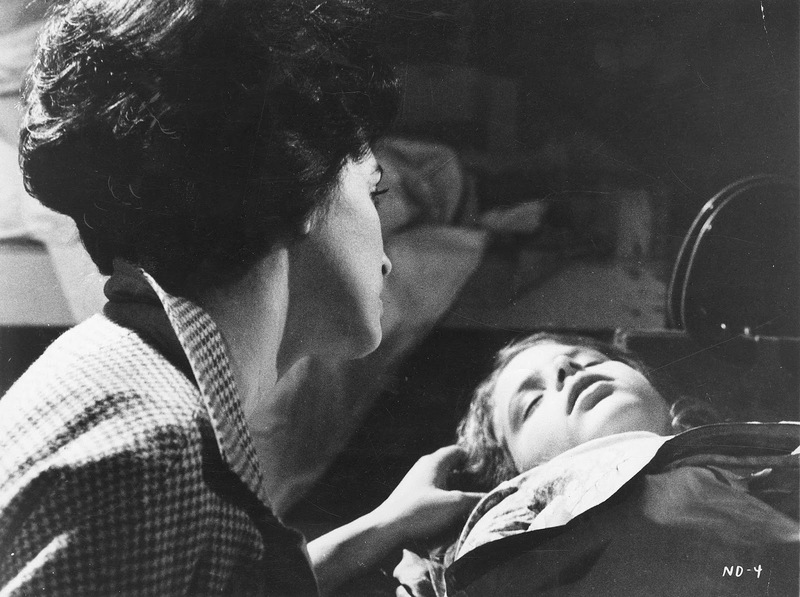 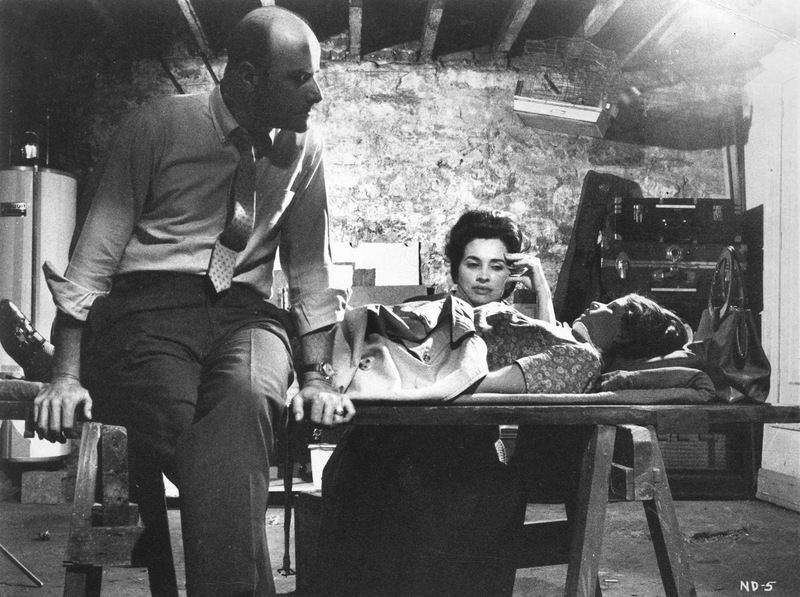 Ben takes care of Barbara in "Night of the Living Dead". Boris Karloff takes a break on the set of "Son of Frankenstein". 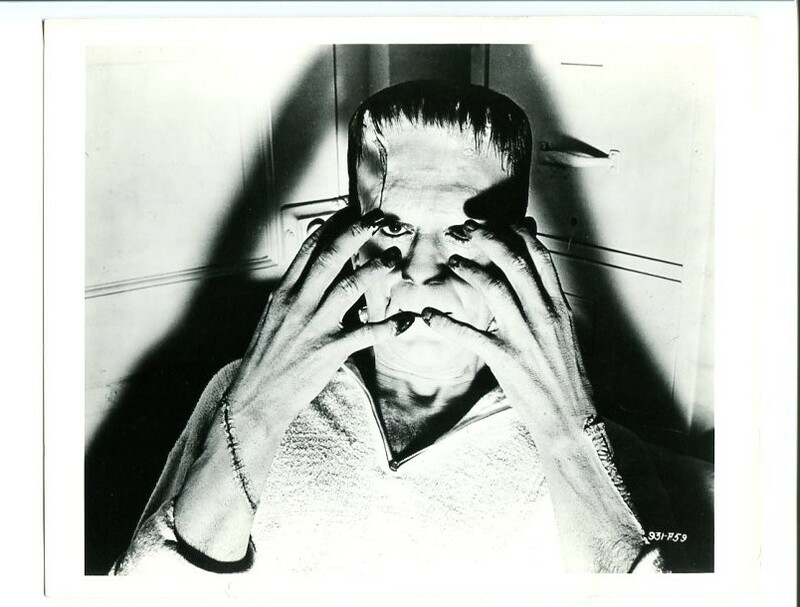 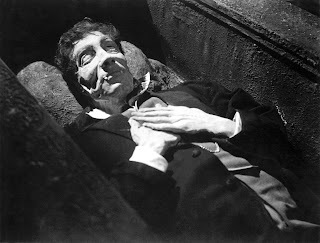 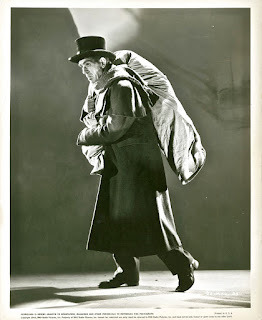 Boris Karloff in one of his best roles in "The Body Snatcher". Lon Chaney, Jr. from "The Mummy's Ghost". 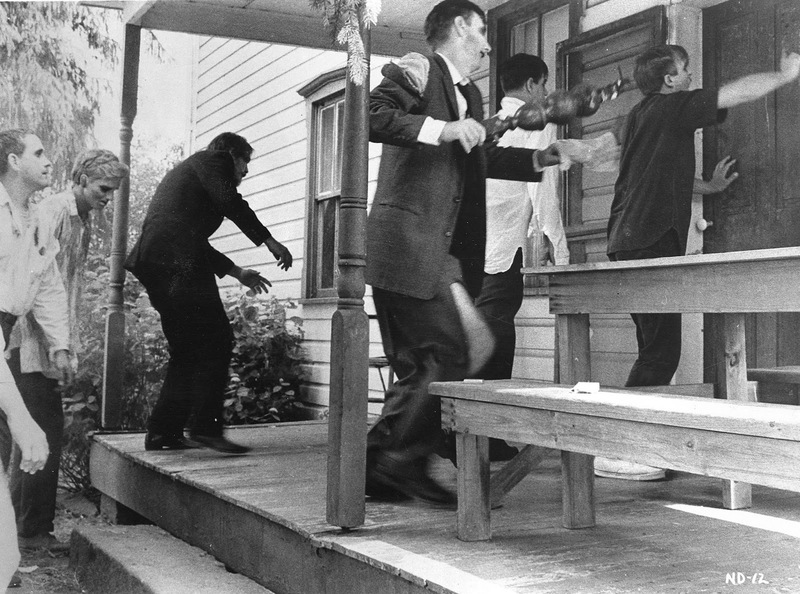 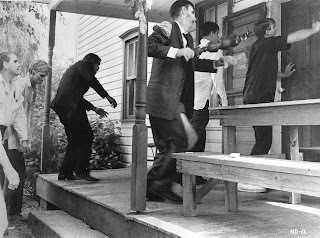 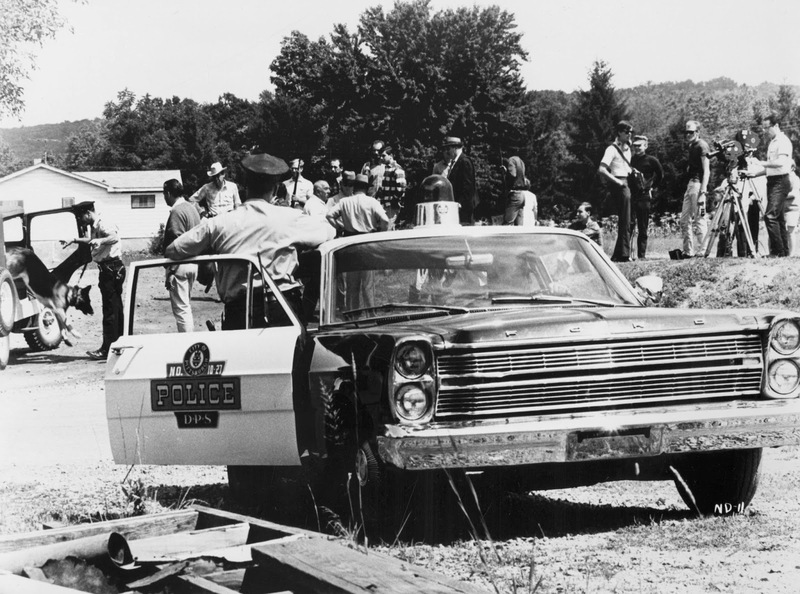 Police help out with the hunt for zombies in "Night of the Living Dead". 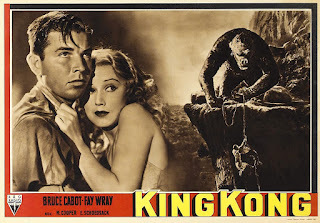 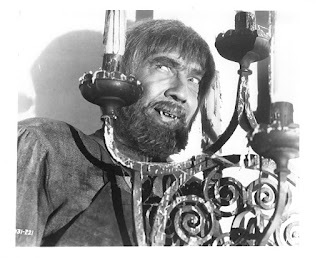 Bela Lugosi as Ygor from "Son of Frankenstein". 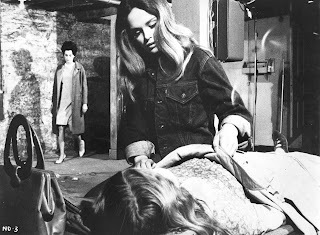 On the set of "The Ghoul". 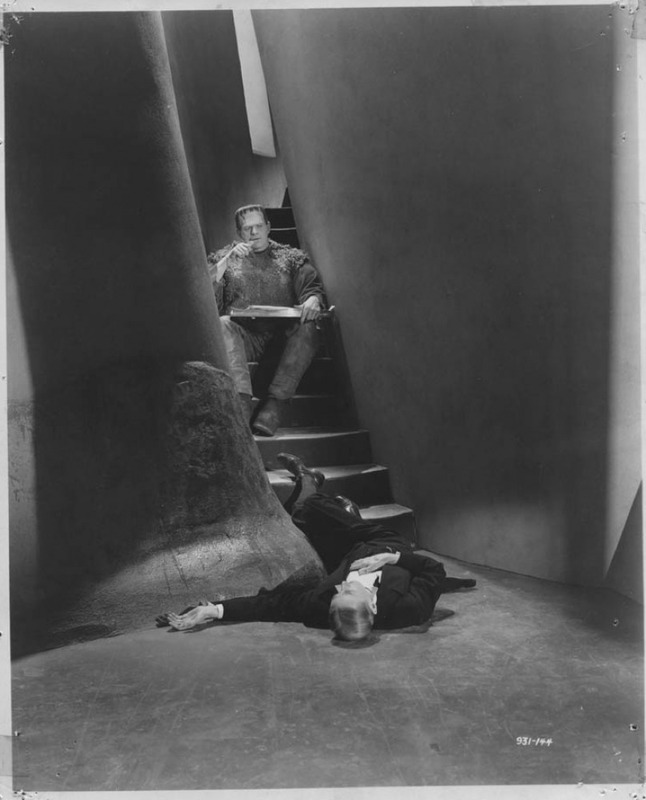 The Monster eats his lunch, which was kindly brought to him by Dr. Frankenstein's assistant, seen here at the bottom of the steps. 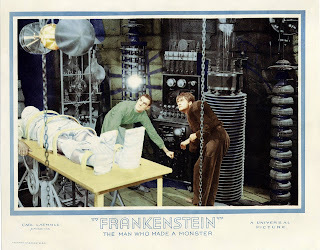 A deleted scene from "Son of Frankenstein". 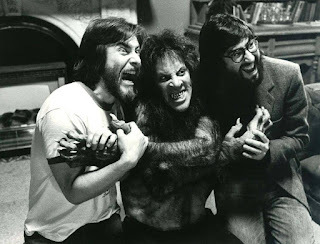 Rick Baker, David Naughton, and John Landis on the set of "An American Werewolf in London". 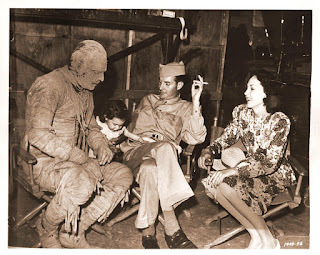 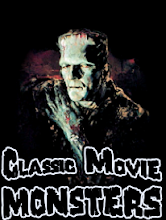 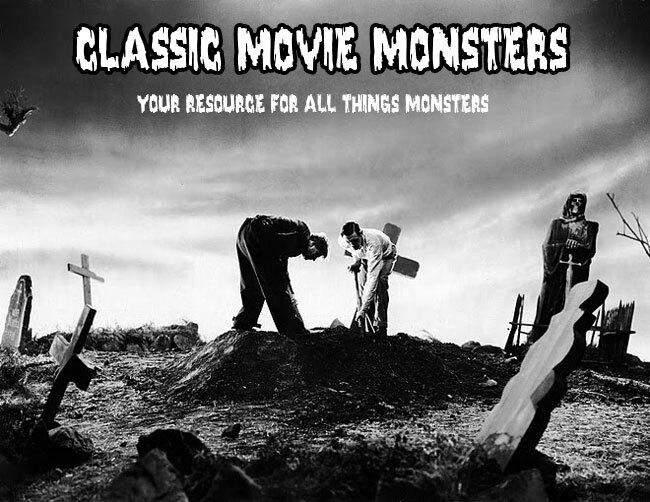 The Monster meets the mother of the little girl he drowned in "Bride of Frankenstein". 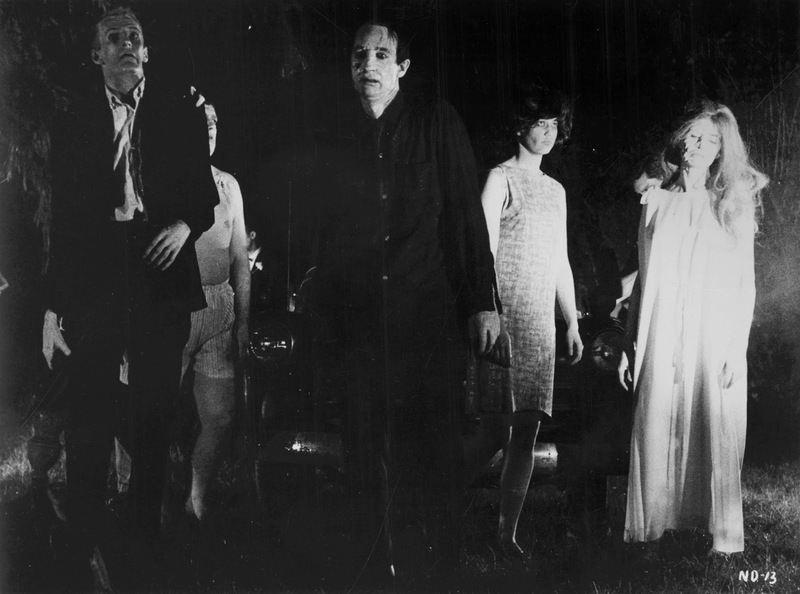 Here we have some zombies from "Night of the Living Dead".